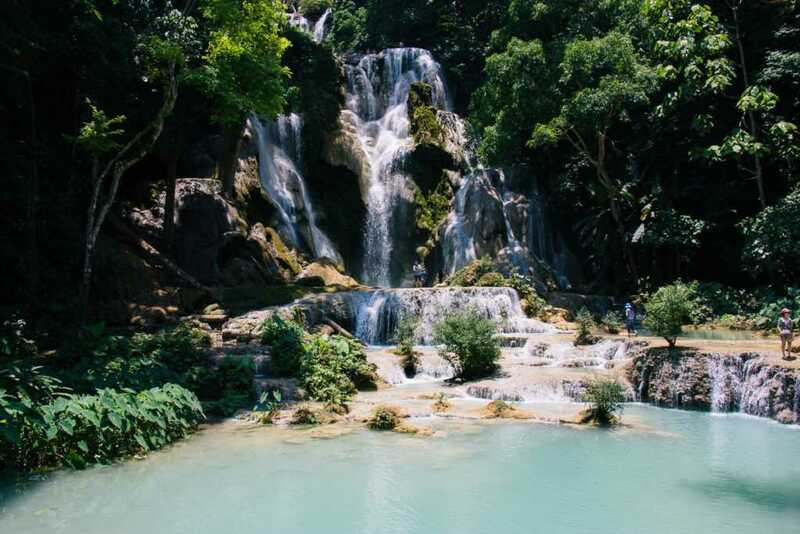 A 30-minute tuk-tuk ride from Luang Prabang and you will see: the Kuang Si waterfalls (also “Tat Kuang Si waterfalls”). Embedded in a tropical forest, this place will leave you speechless. Clear blue water in numerous smaller and larger pools and an actual waterfall so high it’s breathtaking. For the adventurous traveler there’s also a path up to the top of the waterfall. 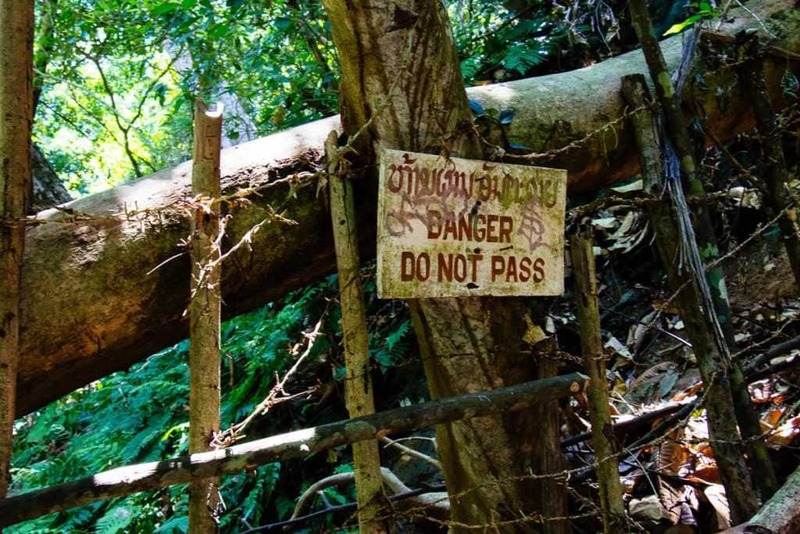 Just follow the people going up the mountain until you reach the sign to the left saying “Danger! Do not pass!” – that’s where you crawl through a hole in the fence and make your way up to the top. I have to say, this is nothing for the fearful travelers among us. If you have some courage left, you can sit on top of the waterfall – don’t do it if you are afraid of heights, hehe. 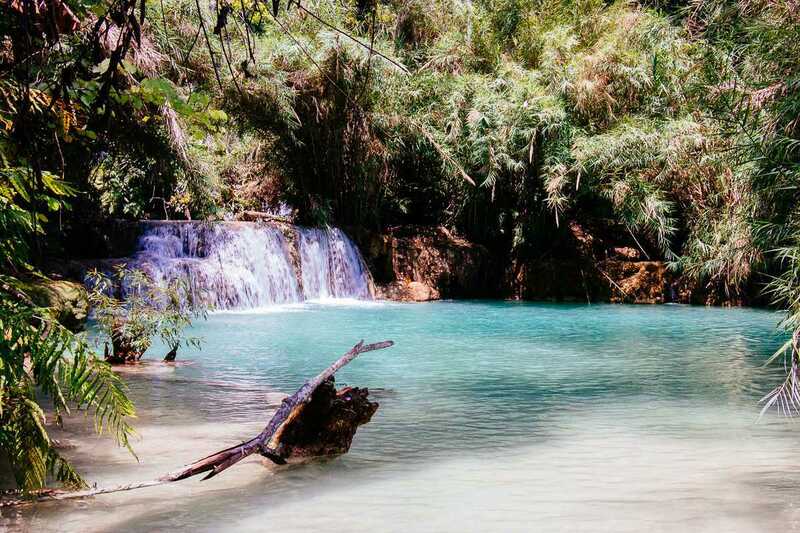 Best time to go to Kuang Si waterfall is in the morning, that’s when you will have the waterfall almost all for yourself as the bigger tour groups only arrive later in the day. 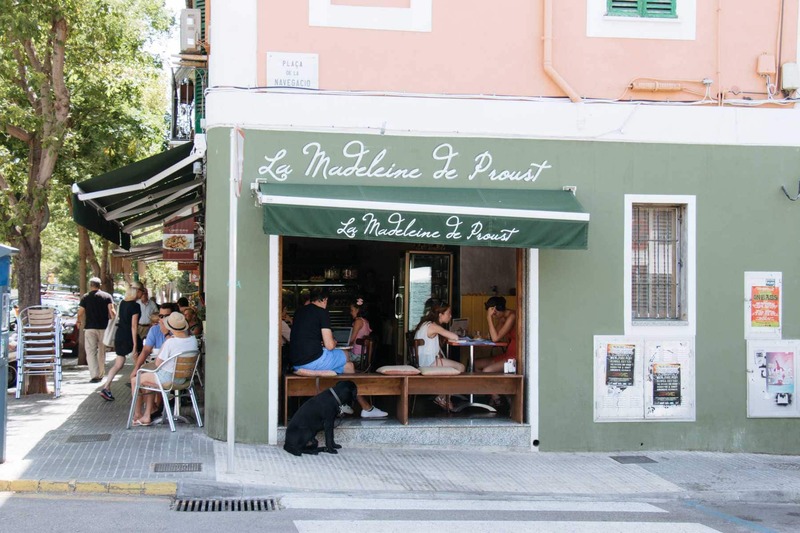 At weekends, it’s also a popular meeting point for locals, families spend the whole day there, swimming in the pools, having a picknick and enjoying the time together. There are even some smart people bringing food and drinks from home and some decoration to set up their very own pop-up restaurant on one of the wooden seating ensembles in the park, where you can have some homemade lunch if you forgot to bring yours. 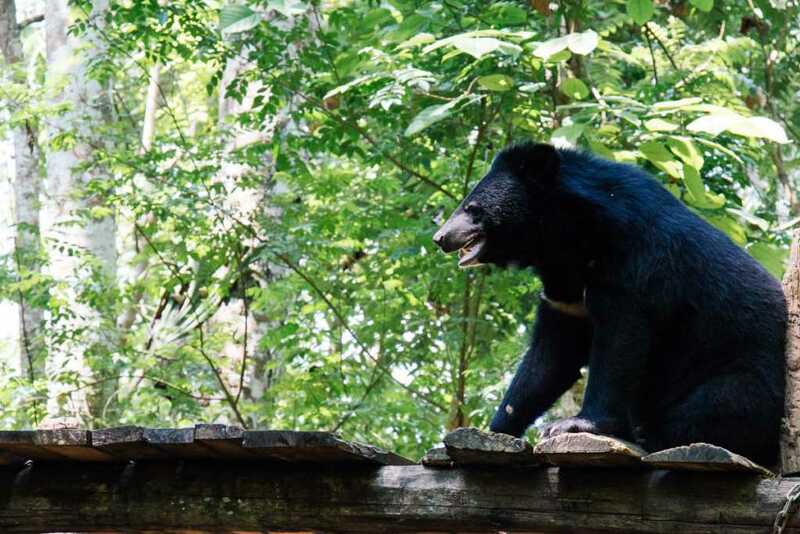 And don’t forget to visit the Bear Sanctuary near the entrance! The bears are so cute! Basically, there are to options to get to Kuang Si: Either you book one of the tours to Kuang Si or you take a tuktuk from Luang Prabang. I highly recommend taking the tuktuk! 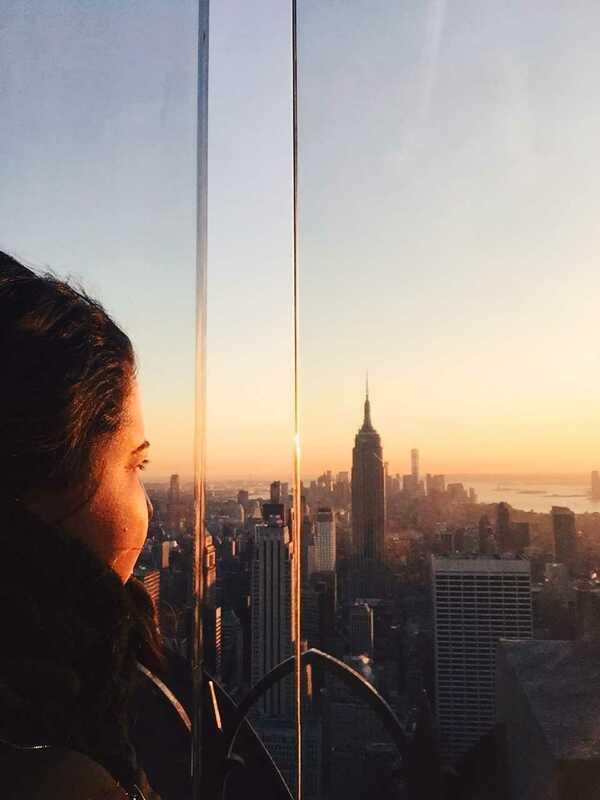 You will be able to avoid the masses arriving with the tour buses and you are more flexible. 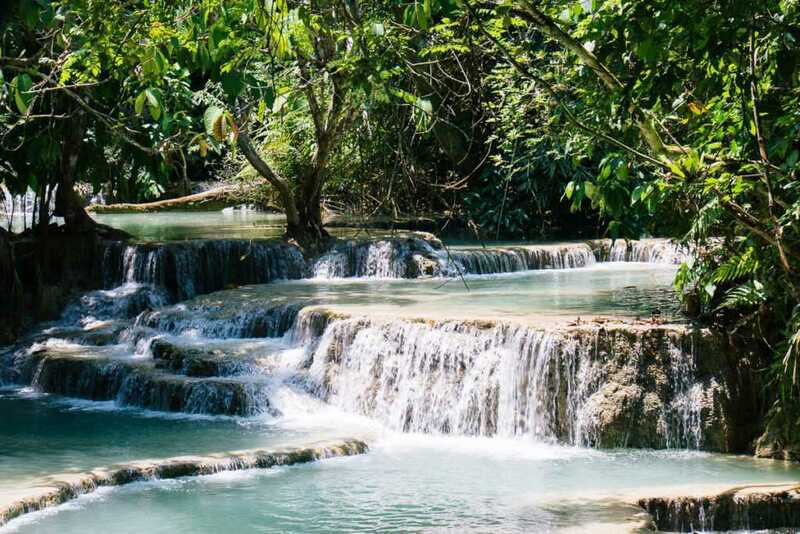 Whatever you choose, I’m sure, you will love the Kuang Si waterfall! Next Vang Vieng, Lao – Party town or not? This is so beautiful! I was so happy I got to go here and love seeing other people going as well. Lovely photos! Thank you so much! Kuang Si waterfalls really left an impression on me, too – amazing place.